Every year, we are encouraged to think about our families and pets in the event of an emergency. 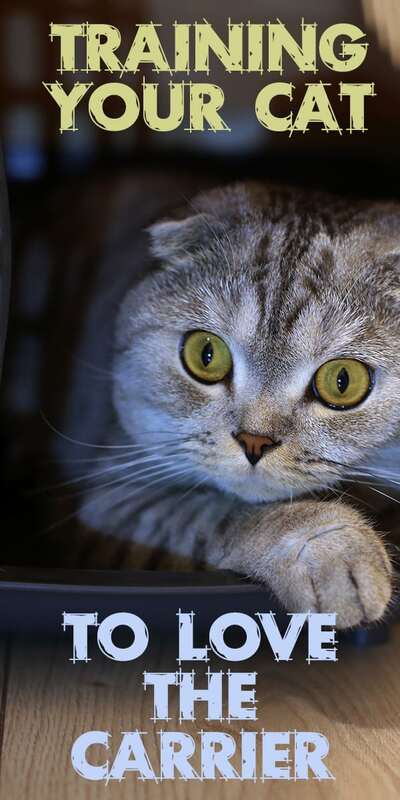 You’ve probably already created “bug-out-bag” for your cat, but now you need to think about how you’ll get your cat into a kennel or carrier. Sadly, there are still far too many animals left behind during disasters. Many times, those pets are never reunited with their families after a disaster ends. This is why it’s so important to train your cats to seek out their kennels in emergency situations. The best way to do this varies according to the cat. But, here are some of the most common ways to encourage your cat to easily enter a carrier. When purchasing a carrier, it’s best to have a hard-sided kennel. However, not all cats equate this type of carrier with comfort and happiness. You may need to start out with a more comfortable carrier, like the Sleepypod. The top of the Sleepypod carrier is easily removable to form a luxurious cat bed. The interior layers can also be removed for cleaning and fit nicely into a washer. You can add a bed warmer to the base of the Sleepypod if you’re in a cold region. 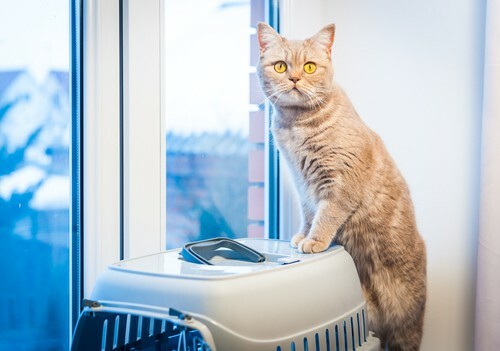 You should leave your cat’s carrier in an easily accessible place with the door open (or top off) at all times. You want to ensure your cat views it as a protected area. Only you know what motivates your cat – it may be freeze-dried chicken treats, bonita flakes, a Tickle Pickle, or some other favorite toy. Whatever it is, make sure you only make it available inside their carrier. Call your cat to the carrier then reward him when he goes inside. It’s important that you don’t “trap” your cat inside. Let him explore and get comfortable on his own. He will be hesitant at first, but continue your encouragement and treats. 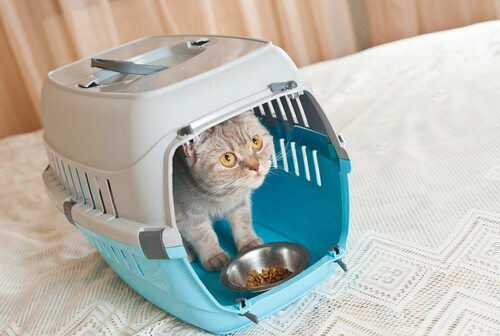 Try feeding your cat in the carrier by placing the bowl inside towards the back. If after a few days your cat still refuses to go in the carrier, it’s time to try other tactics. Draping a towel over the carrier can help encourage your cat to go inside. Cats tend to enjoy carriers just as they adore cardboard boxes. 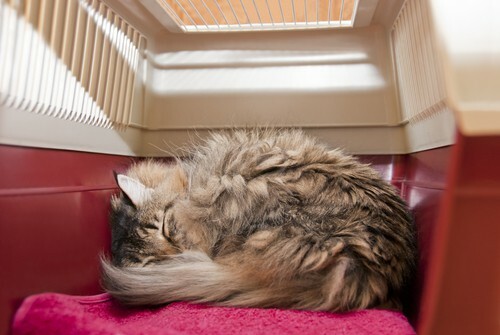 Remember, you want your cat to view the carrier as a safe and comfortable place. So, never force him into the carrier as punishment for undesirable behavior. 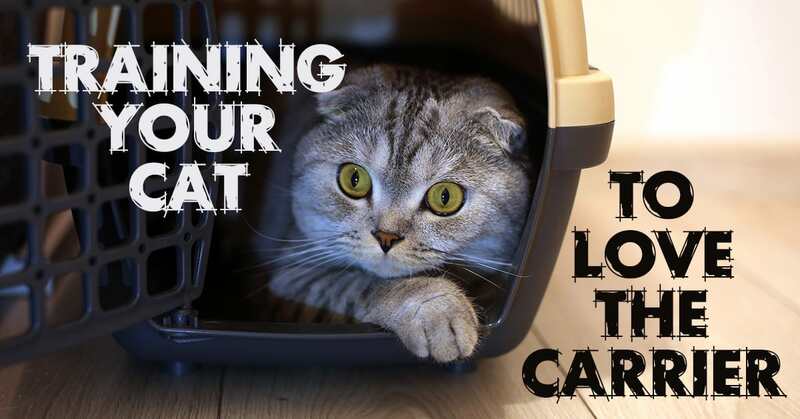 Cats don’t learn by punishment, and this will only serve to make your cat even more afraid of the carrier! 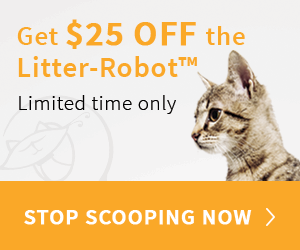 Only use positive reinforcement when training your cat. 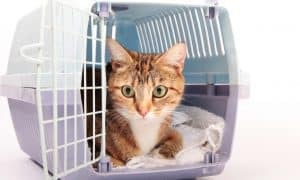 Training your cat to use a carrier will make an evacuation (and even a simple trip to the veterinarian) much easier on you, your cat, and your family. 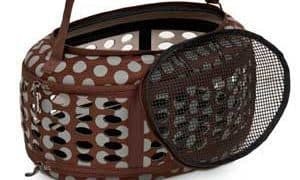 How does your cat feel about his or her carrier? Tell us by posting a comment below!